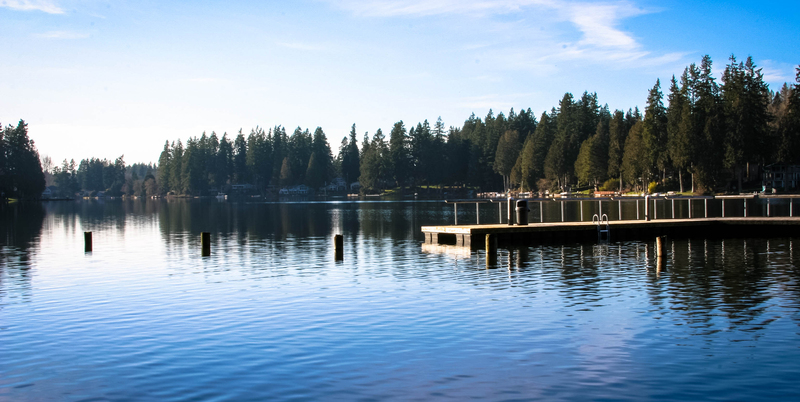 Sammamish is a community of families. The name is derived from two Native American words: Samena – hunter and mish – people. There is a blend of small-town suburban character with urban lifestyles and conveniences. It is characterized by quality neighborhoods, vibrant natural features, and a lot of recreational opportunities. A variety of community gathering places provide numerous civic, cultural, and educational opportunities.